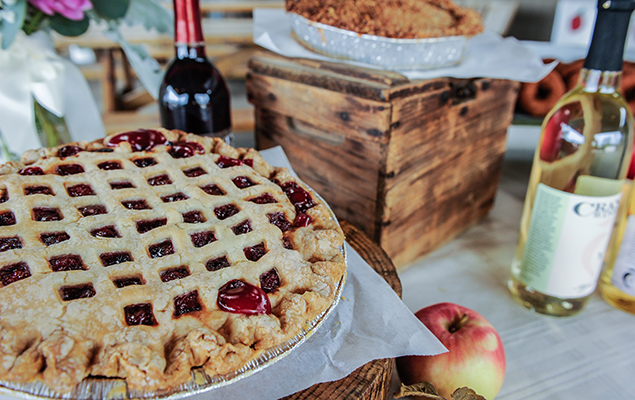 The popularity of serving handcrafted fruit pies on one of your most important days is quickly moving from a trend to a new tradition. 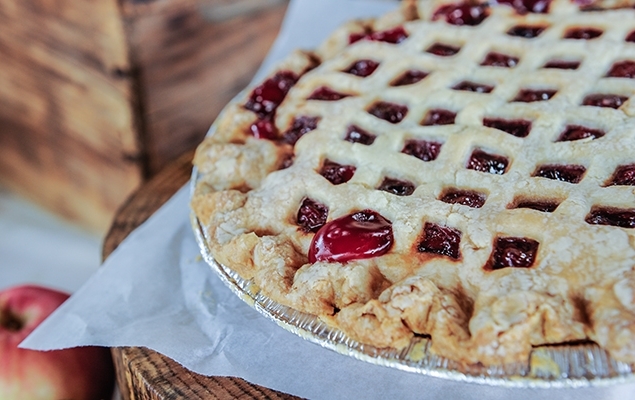 You can choose from a variety of award winning pies that will suit all different tastes. Serve them exclusively or to accompany your wedding cake, and many different displaying options are available to fit your decor. We also have NEW mini-pies available for your event! 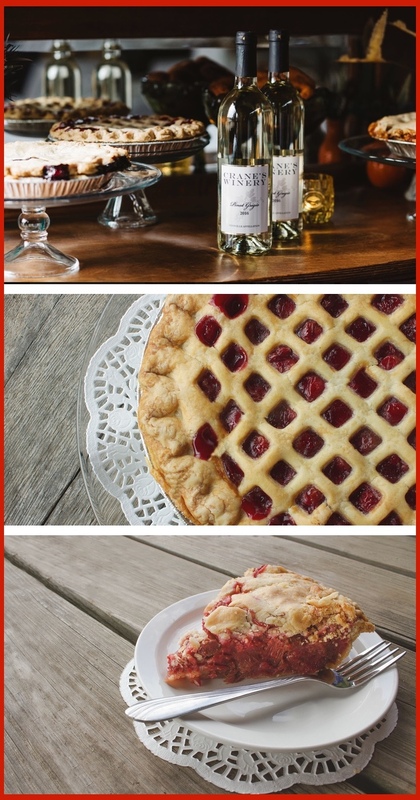 Call us, at (269) 561.2297, to set up a FREE pie tasting for up to four people. 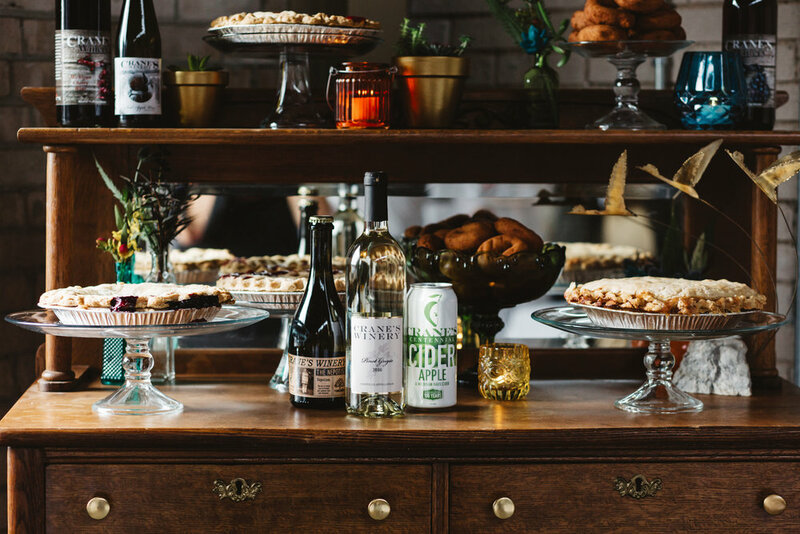 Consider serving our Michigan hard ciders and premium wine at your party! The hard ciders are available in pub kegs, bottles, and cans and the wine is offered at case and half case pricing. 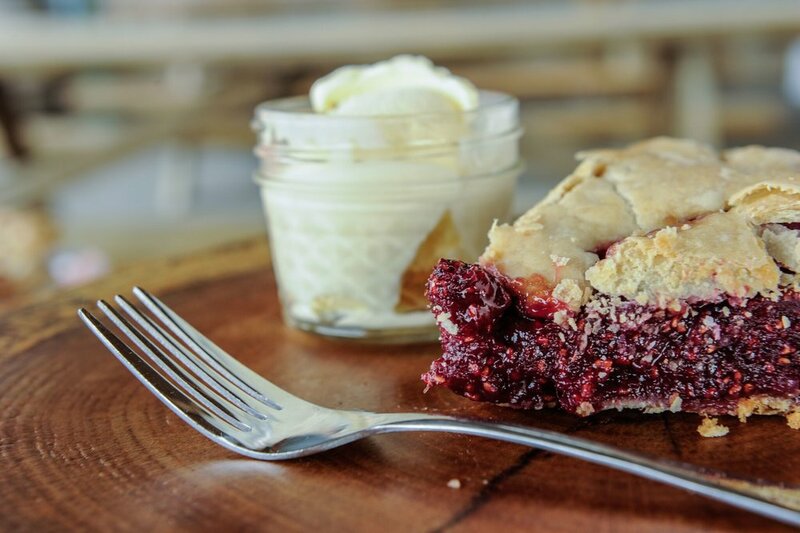 During a pie tasting you can stop at the tasting bar and sample! 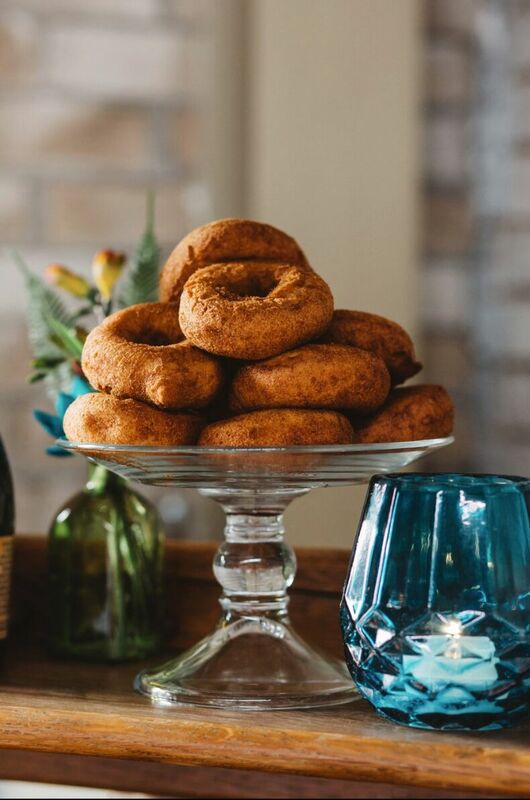 Want to give your guests a unique and tasty parting gift late night snack? We have our in house made apple butter, blueberry preserves, and red raspberry preserves in 4 oz. jars for quantity pricing, a perfect favor. 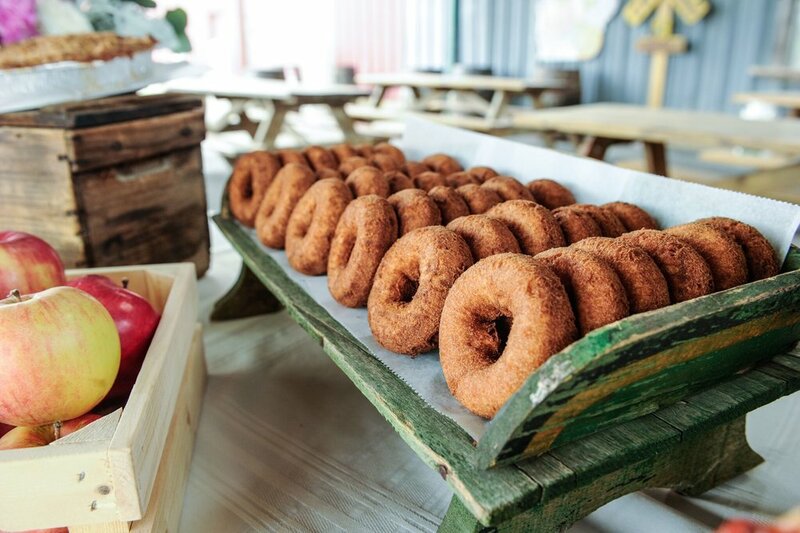 Apple cider donuts are also available for serving at your special event. Thank you for your interest! We look forward to talking to you soon.